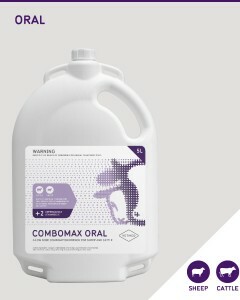 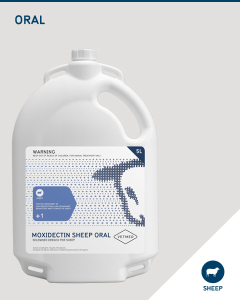 Mineralised oral drench for the control and treatment of internal parasites, including persistent activity against Barber’s Pole (Haemonchus contortus), and liver fluke (Fasciola hepatica) in sheep. 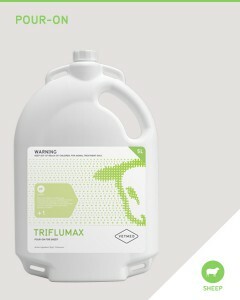 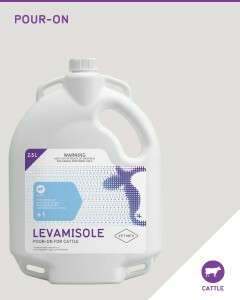 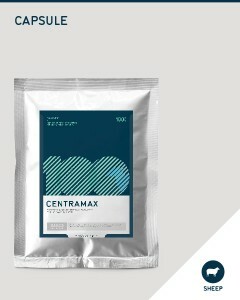 For the treatment of gastrointestinal and pulmonary nematodes and itchmite of sheep. 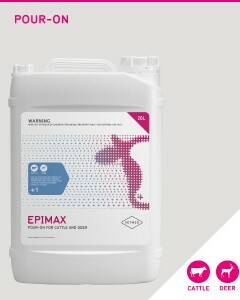 For the treatment and control of tapeworm and internal parasites in sheep. All the power of a triple combination with the added benefit of tapeworm control. 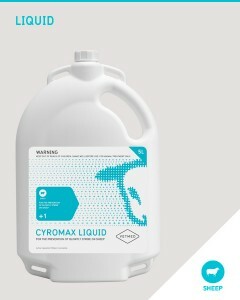 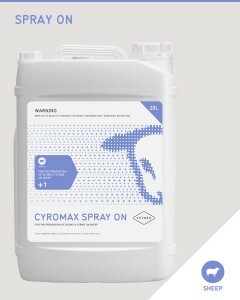 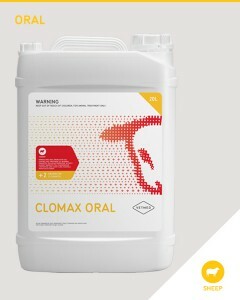 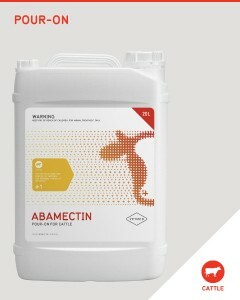 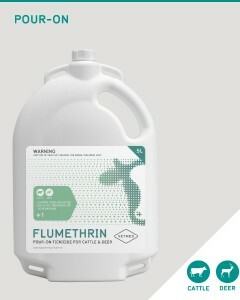 Developed to prevent anthelmintic resistance in sheep. 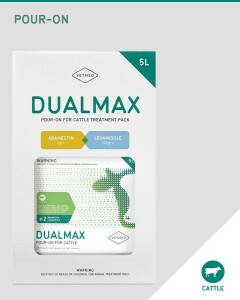 For the treatment and control of tapeworm and internal parasites in sheep. 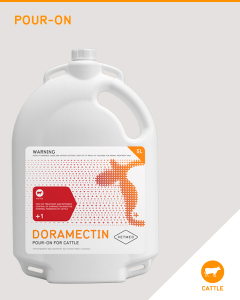 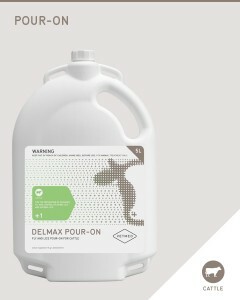 Ideal beginning drench for lambs, with all the benefits of tapeworm control. Triplemax Tape was developed using Ivermectin – due to its high safety profile in young animals.